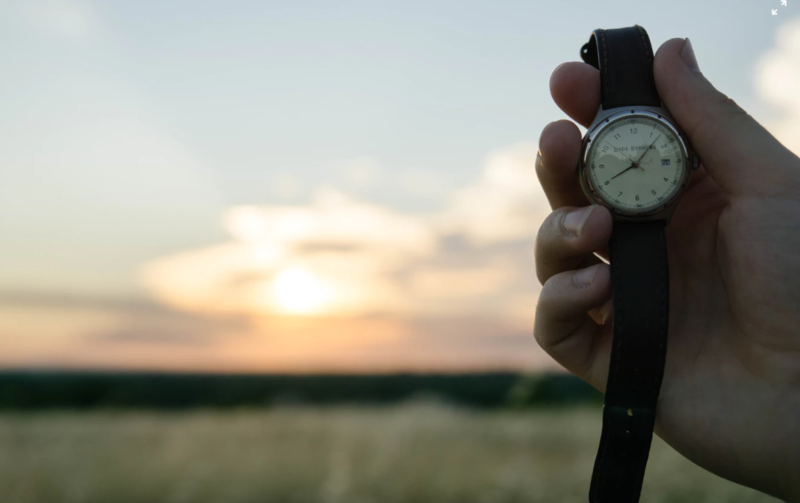 When we switch to Daylight Saving Time in the spring, the focus typically is on the downside, that we need to get up an hour earlier for work, that the sun gets to sleep longer than we do. What we should focus on is what’s happening on the other end — one extra hour of daylight we get in the afternoon. An extra hour of sunshine to play with after work or after school. Park and greenway hours expand. Most municipal and county parks, as well as greenways, are open dawn to dusk. You’re legally good to be exploring until sunlight has exhausted itself. Note: there are exceptions to the rule; make sure of your favorite green space’s official hours rather than assuming. State park hours expand. No entity seems to look forward to Daylight Saving Time more than North Carolina State Parks. From November through February, most state parks lock the gates at 6 p.m. But come March, most stay open an extra two hours, and some — Eno River, Hanging Rock and Carolina Beach among them — don’t close until 9 p.m. If you’re up for extending your after-work adventure to the brink of darkness (twilight lasts about another half hour past sunset), consider a state park outing. Check the hours of your local state park here. Group activities become more prominent during the week after DST kicks in. 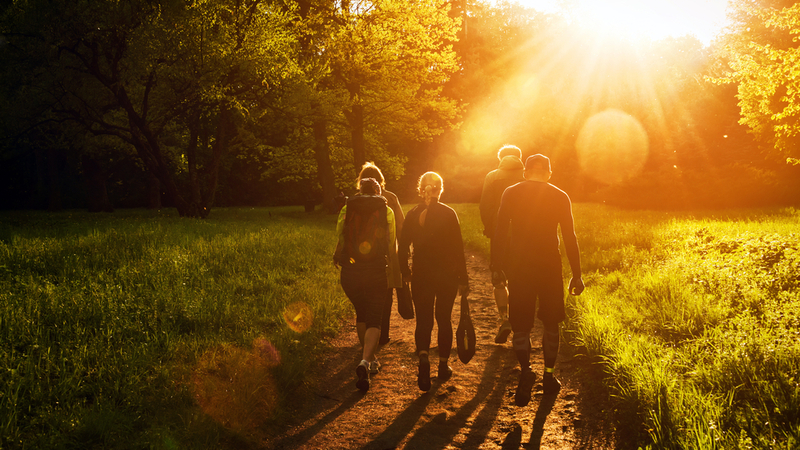 That extra afternoon daylight launches everything from group bike rides to group hikes. If you’re a cyclist, check with local bike shops to see what group rides they might have. If you’re a walker or hiker, join a relevant Meetup group in your area; odds are they’ll start doing after work events soon. Bringing the appropriate gear to work. If you’re going for a walk or hike, make sure you pack appropriate footwear. Change into a light pullover top and exercise pants (so you don’t get your work duds dirty) and maybe throw in a rain jacket so you aren’t deterred by sprinkles. Taking a water bottle. Always have water when you play outside. Having a snack beforehand. If you eat lunch around noon, you’ll want to be sure and have a snack before heading out for a late-afternoon romp; lunch will be a distant memory to your body five hours later. Determining where you’re going and making sure it’s close by. Don’t waste precious time figuring out where you’re going to play. Maybe you already know of a place — a greenway, a park — nearby, but if not, try this. Go to Google Maps, plot your location. Then look for splotches of green nearby; odds are those are parks. Even a small pocket park will offer some sort of outdoor workout option, and most parks have at least a short nature trail to walk. And do focus on nearby options; don’t waste precious sunlight driving across town. One beauty of taking advantage of this gift of after-work sunlight is that it can kick-start your desire to move for the rest of the year. It’s cool out, it’s relatively dry, spring and all its splendor is beginning to emerge. So you’ve lost an hour in the morning: Look at what you’ve gained in the afternoon!